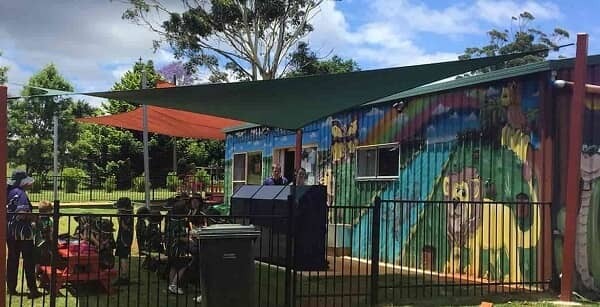 Anthony’s Shade Sails are a local Gold Coast family owned and operated business. 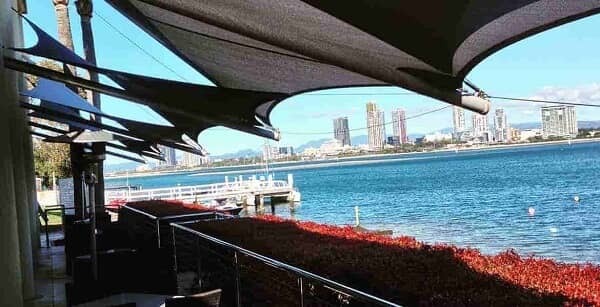 We design, manufacture, and install a variety of custom shade sails for all types of commercial and residential applications on the Gold Coast. 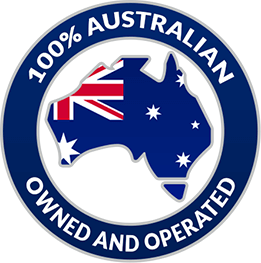 As a family owned business, we have established a reputation on the Gold Coast for superior design and workmanship. 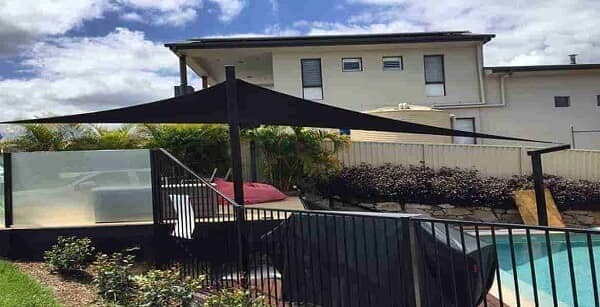 The quality of materials along with the care and attention we give each job is what has enabled us to become a sought-after name for custom shade sails on the Gold Coast. All our work is custom designed to meet the tastes and the needs for each individual client. Our work ethic is the same regardless of the size of the job or whether it is a residential or commercial project. 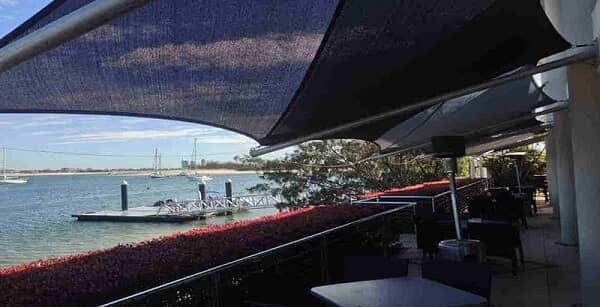 We don’t just sell shade sails, we design them to fit perfectly with your environment and your requirements. Once we have designed the perfect fit for you, we’ll professionally install them for you. 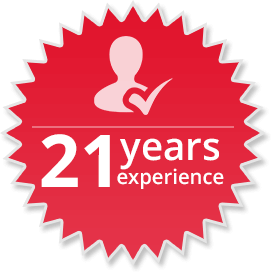 We’re with you throughout the entire process to answer any of your questions and give you expert advice. Shade sails, umbrellas, and canopies, can all provide protection from harmful UV rays to protect you, you family, and your property. They are also available in waterproof options and can include side blinds and be accessorised with heating, drainage, flyscreens, and electrics. When you choose us for shade sails you can expect superior design and quality materials. 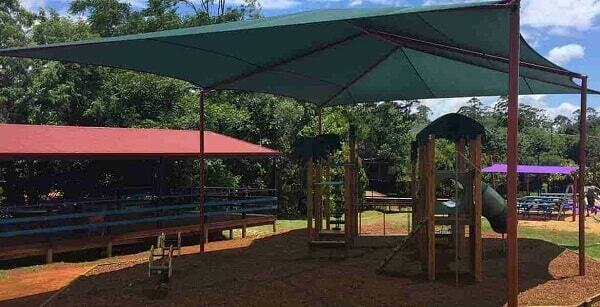 We make shade sails that stand the test of time and provide protection from U.V. rays, rain, heat, birds, and hail. We don’t just aim to please. We aim to exceed your expectations. Most of our projects come from customer referrals, so we must be doing something right. 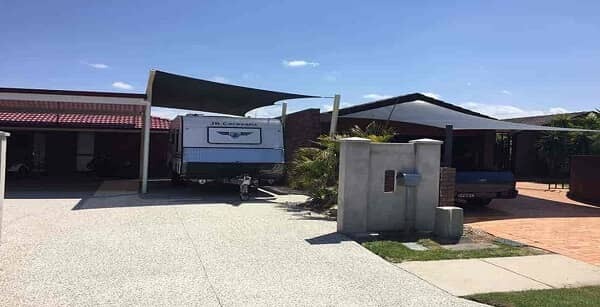 We’re not just shade sails, we provide shade solutions! Call us for a free no obligation quote. 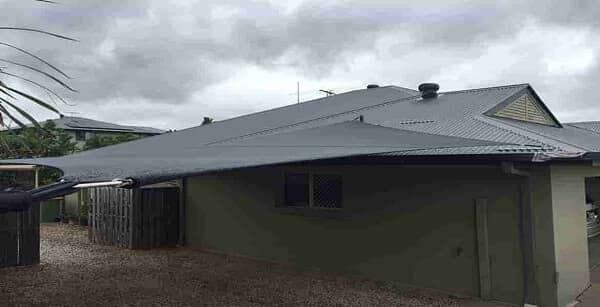 We can fix umbrellas to concrete, tiles, or directly into the ground using concrete filling. Create a new ‘room’ the easy way. Add value to your rental property with undercover parking! We are licenced members of QBCC (1162089) and Master Builders (64713). We give a 12-month warranty on our workmanship and a 12-year warranty on the shade cloth fabric. We operate on the Gold Coast 6 days a week. Monday to Friday 8:00am until 5:00pm and Saturday 8:00am until midday. 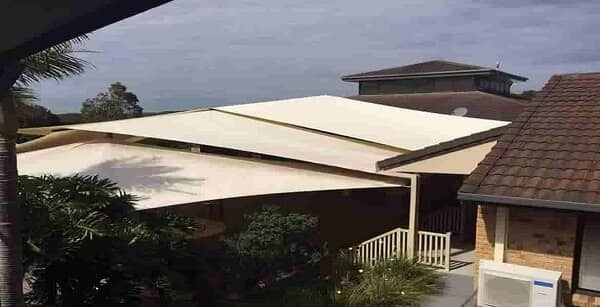 Commercial shade sails jobs often mean larger projects or unique and custom designed structures. It’s for this reason that you should choose a reputable and experienced company to deal with. 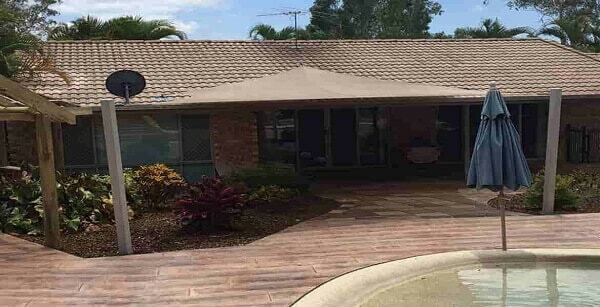 We can help you add value to your Gold Coast home to give it better functionality at an affordable price. 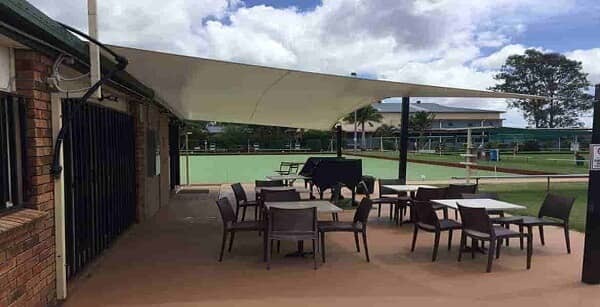 Our shade sails are available in many colours, sizes, and designs so you can be sure that your finished shade sail will look just as good as it is functional. for any commercial or residential job.